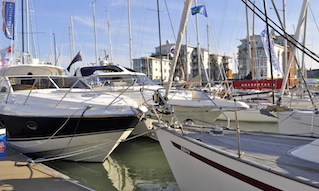 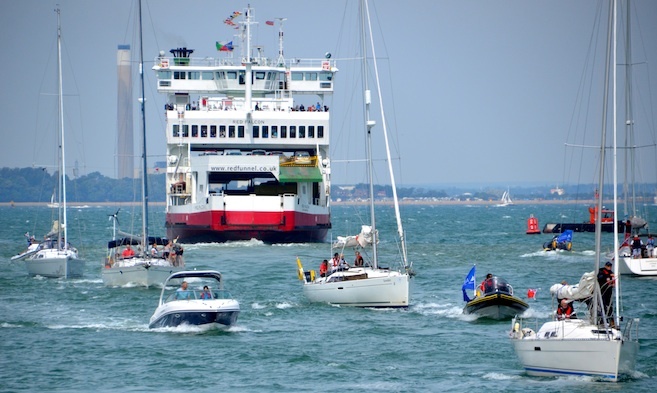 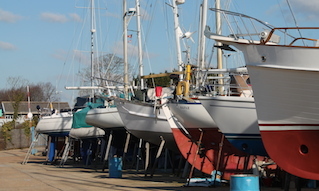 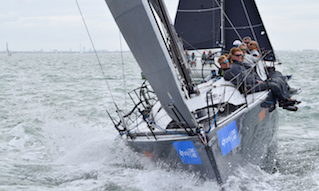 Cowes is one of the busiest leisure ports in the UK, and during the summer months the density of small craft presents quite a challenge for any navigator. 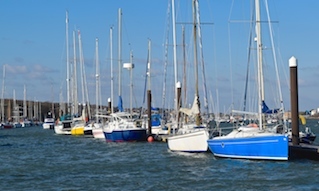 Fortunately, the channels and fairways in Cowes Harbour are well marked and local regulations exist to assist the navigator of small craft. 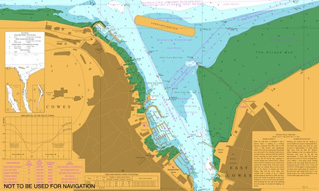 See the latest Local Notice to Mariners for up-to-date navigation and safety information.